In most homes the living room is the center of the action when it comes to holiday decor. It’s where the Christmas tree goes, it’s where presents get opened, and it’s where you gather with family and friends all season long. 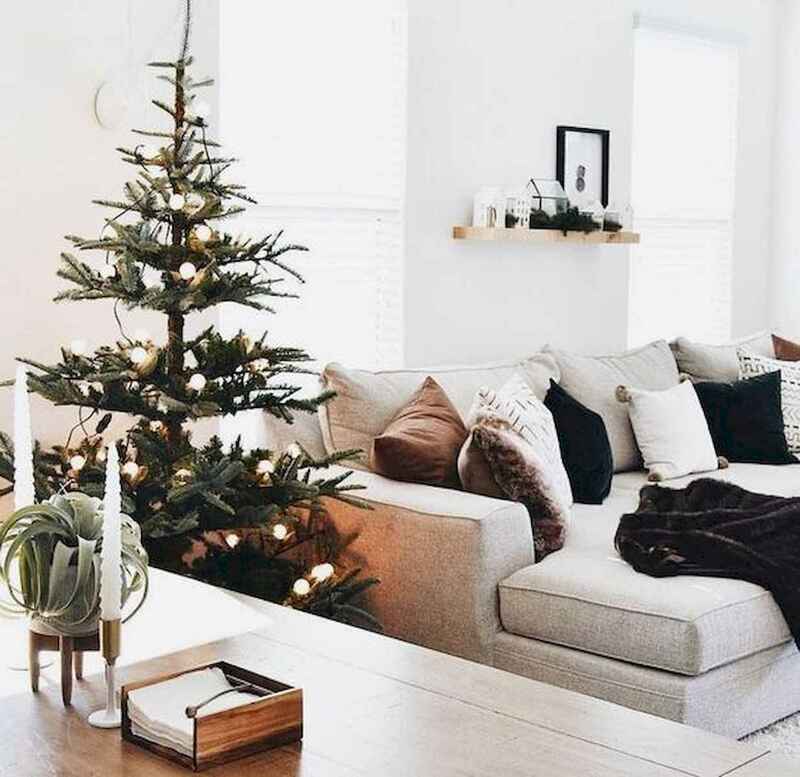 And whether your style is traditional, modern, or something in between, the living room always lends itself exceptionally well to Christmas decorations.